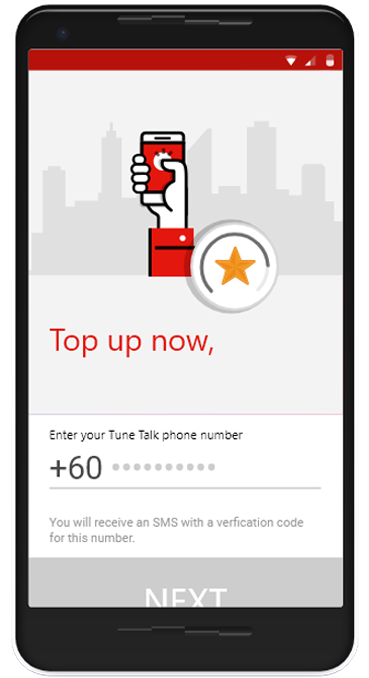 Tunetalk - Tune Talk l Need some credit loan in advance? Not a problem with Tune Talk. 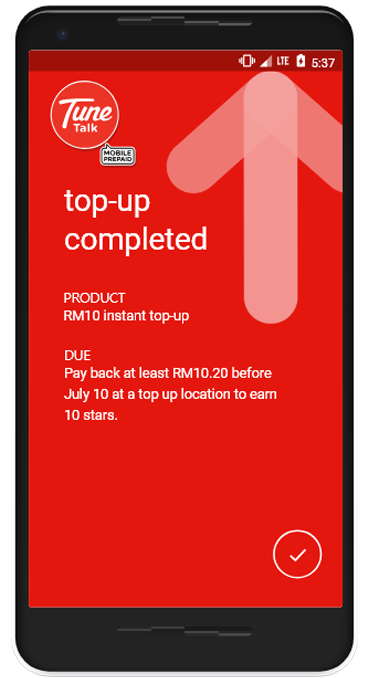 Now you can top up with Tune Talk Pay Later App for advance credit. Tune Talk Pay Later is a mobile application that allows Tune Talk Pay Later customers to request a credit advance (loan) for their account. 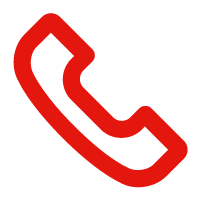 Tune Talk Pay Later loans can be used for voice calls, data/Internet and sending SMS. 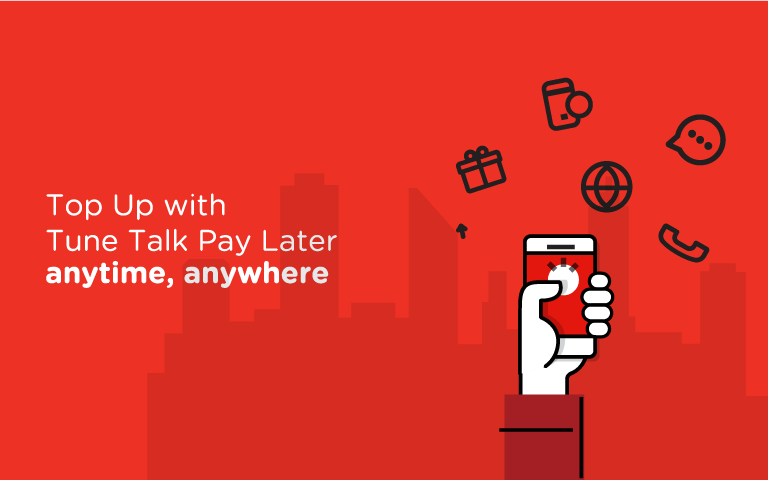 Tune Talk Pay Later prepaid customers with Android and iOS devices can access and use Tune Talk Pay Later. Top up your phone instantly with airtime credit loans from Tune Talk Pay Later App! Paying back is easy - just top up anywhere Tune Talk top ups are sold. Pay back on time to earn stars and level up! Our agents are ready to answer your question. 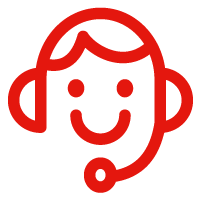 Chat online with our helpful sales chat people. 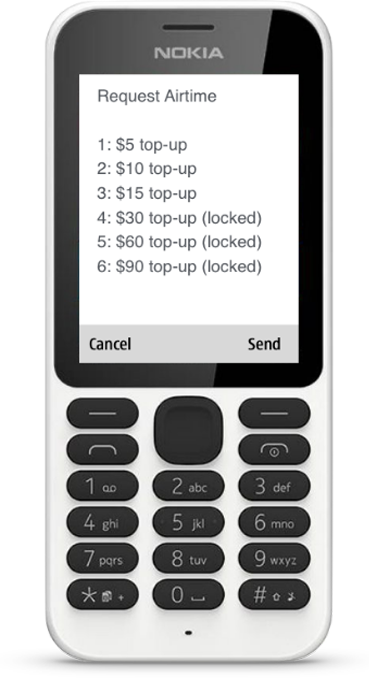 Eligible Tune Talk prepaid customers can top up with Pay Later and pay back later. Who is eligible for Pay Later? Eligibility is determined by Tune Talk and by the lending provider. Loans are automatically paid-back the next time you top up. Each loan has a repayment period of 21 days. You are expected to pay back the loan as soon as you can. Do I have to pay any additional service fee or interest? Yes. There is a 20% fee for each transaction. No, you must pay back your outstanding loan before you can top up again with Pay Later. Install Tune Talk Pay Later on your Android and/or iOS device and complete the registration process. Once your registration is complete you can choose the loan product that is available to you. You can also dial #127* to use Pay Later via USSD. 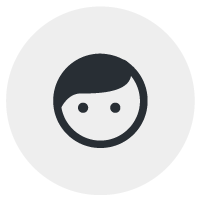 What are the available amounts can a prepaid subscriber request? How do I get promoted to a higher level in Pay Later? Everytime you pay back on time, you will earn starts to unlock the next level making you eligible for higher value loans. During the term of this Agreement, COMPANY grants the USER a limited, non-exclusive, personal and non-transferable, non-sublicensable license to download, install, access and use the LICENSED APP, including any updates, upgrades or other new features, functionality or enhancements to the LICENSED APP that COMPANY make available to the USER, solely: (a) on a mobile electronic device owned or controlled by USER, (b) in connection with the mobile or Internet-based services provided by COMPANY, (c) for USER'S own personal purposes; in accordance with the terms and conditions set forth in this Agreement and with any applicable wireless service and/or third-party terms of service or usage restrictions. USER represents and warrants that USER is of legal age to be bonded under this Agreement. The LICENSED APP may be accessed and used only by the USER in accordance with the terms and conditions of this Agreement. This Agreement does not allow for use of the LICENSED APP by anyone other than the USER. 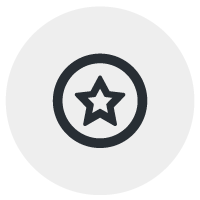 USER may not copy, modify, publish, distribute or transfer the LICENSED APP, or any copy thereof, in whole or in part. USER shall not reverse engineer, disassemble, decompile, create derivative works based on, or translate the LICENSED APP, or otherwise attempt to derive the source code the LICENSED APP, or authorize any other third party to do any of the foregoing. USER is prohibited from developing, selling or distributing applications that are capable of launching, being launched from, or are otherwise integrated with, the LICENSED APP without the prior, express written consent of COMPANY. USER may not rent, lease, loan, resell for profit, distribute, sublicense or use in a time-sharing or service bureau arrangement the LICENSED APP, or any part thereof. USER represents, warrants, and agrees that USER will not use or interact with the LICENSED APP in a manner that: (a) infringes or violates the intellectual property rights or any other rights of anyone else; (b) violates any law or regulation; (c) is harmful, fraudulent, deceptive, threatening, harassing, defamatory, obscene, or otherwise objectionable; (d) jeopardizes the security of USER'S or any other person’s account (such as allowing someone else to log on as USER on the LICENSED APP); (e) attempts, in any manner, to obtain the password, account, or other personal or security information from any other USER; or (f) copies or stores any significant portion of the content made available through the LICENSED APP. USER'S rights to access and use the LICENSED APP shall automatically terminate upon any violation of the foregoing restrictions. The LICENSED APP is the property of Juvo Mobile Inc. (JUVO) and is licensed to COMPANY and is protected by copyright and other intellectual property laws. The LICENSED APP is licensed and not sold to USER for use only under the terms of this Agreement and all rights not expressly granted to USER are reserved by COMPANY and JUVO. USER will not modify, publish, transmit, participate in the transfer or sale of, reproduce, create derivative works based on, or otherwise exploit any of the LICENSED APP. Information embodied in or made available through the LICENSED APP includes the confidential information of COMPANY. USER agrees not to disclose such confidential information to any third party. USER shall use at least the same degree of care that it uses to prevent the disclosure of its own confidential information of like importance to prevent the disclosure of COMPANY and its licensors‚ confidential information, but in no event less than reasonable care. USER shall promptly notify COMPANY of any actual or suspected misuse or unauthorized disclosure of any confidential information pertaining to the LICENSED APP. The COMPANY and USER agree that JUVO is an intended beneficiary of the terms of this Agreement, with the right to enforce such terms directly against USER, to the extent such terms pertain to JUVO’s interests in the LICENSED APP or any associated intellectual property rights. 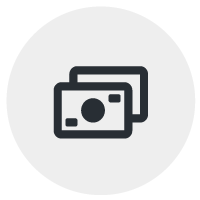 COMPANY does not warrant that any features, information, images, descriptions or other content in the LICENSED APP are accurate, complete, reliable, updated, current, or error-free. USER agrees to notify COMPANY if USER becomes aware of any errors or inconsistencies in the information or content provided through the LICENSED APP and comply with any corrective action taken by COMPANY. THE LICENSED APP IS PROVIDED TO USER "AS IS" AND “AS AVAILABLE”. EXCEPT AS EXPRESSLY PROVIDED UNDER THIS AGREEMENT, COMPANY AND ITS AFFILIATES, AGENTS AND JUVO CANNOT AND DO NOT WARRANT THE ACCURACY OR COMPLETENESS OF THE LICENSED APP. IN ADDITION, COMPANY DOES NOT PROVIDE ANY REPRESENTATION OR WARRANTY WITH RESPECT TO RESULTS OBTAINED FROM USE OF THE LICENSED APP. COMPANY EXPRESSLY DISCLAIMS ALL WARRANTIES AND REPRESENTATIONS, EXPRESS, IMPLIED OR STATUTORY, INCLUDING WITHOUT LIMITATION THE IMPLIED WARRANTIES OR CONDITIONS OF MERCHANTABILITY, FITNESS FOR A PARTICULAR PURPOSE, AND NON-INFRINGEMENT. ANY MATERIAL OR DATA OBTAINED THROUGH USE OF THE LICENSED APP IS AT USER'S OWN DISCRETION AND RISK, AND USER UNDERSTANDS THAT IT WILL BE SOLELY RESPONSIBLE FOR ANY RESULTING DAMAGE, INCLUDING BUT NOT LIMITED TO HARM TO USER'S COMPUTER SYSTEM OR MOBILE DEVICE OR ANY LOSS OF DATA. THE LAWS OF SOME JURISDICTIONS DO NOT PERMIT WAIVERS OF CERTAIN WARRANTIES, SO PORTIONS OF THE ABOVE DISCLAIMER MAY NOT APPLY TO THE USER. IN THE EVENT COMPANY CANNOT WAIVE ANY WARRANTY, THE DURATION AND SCOPE OF SUCH WARRANTY WILL BE THE MINIMUM PERMITTED UNDER APPLICABLE LAW. NEITHER COMPANY NOR ITS AFFILIATES, AGENTS OR JUVO SHALL BE LIABLE TO THE USER OR ANYONE ELSE FOR SPECIAL, INCIDENTAL, INDIRECT OR CONSEQUENTIAL DAMAGES, INCLUDING, WITHOUT LIMITATION, DAMAGES DUE TO LOST PROFITS OR BUSINESS INTERRUPTION, EVEN IF COMPANY, ITS AFFILIATES, AGENTS OR LICENSORS HAVE BEEN ADVISED OF THE POSSIBILITY OF SUCH LOSS OR DAMAGES AND WHETHER OR NOT SUCH LOSS OR DAMAGES IS/ARE FORESEEABLE AND NOTWITHSTANDING THE FAILURE OF ESSENTIAL PURPOSE OF ANY LIMITED REMEDY. THE LAWS OF SOME JURISDICTIONS DO NOT PERMIT THE DISCLAIMER OF LIABILITY FOR CERTAIN TYPES OF DAMAGES, SO PORTIONS OF THE ABOVE MAY NOT APPLY TO THE USER. TO THE FULLEST EXTENT PERMITTED BY LAW, THE USER AGREES TO INDEMNIFY, DEFEND AND HOLD HARMLESS COMPANY AND JUVO, AND THE OFFICERS, DIRECTORS, EMPLOYEES, AND AGENTS OF EITHER OF THEM, FROM AND AGAINST ALL CLAIMS, ACTIONS LIABILITIES, LOSSES, EXPENSES, DAMAGES AND COSTS (INCLUDING, WITHOUT LIMITATION, REASONABLE ATTORNEYS' FEES) ("CLAIMS") THAT MAY AT ANY TIME BE INCURRED BY ANY OF THEM BY REASON OF ANY CLAIMS, SUITS OR PROCEEDINGS ARISING FROM (i) THE USER'S USE OF THE LICENSED APP, AND/OR (ii) ANY BREACH BY USER OF ANY REPRESENTATION, WARRANTY OR OBLIGATION HEREUNDER. Certain of the names, logos, and other materials displayed on or by the LICENSED APP may constitute trademarks, tradenames, service marks or logos ("Marks") of COMPANY or other entities. USER is not authorized to use any such Marks. Ownership of all such Marks and the goodwill associated therewith remains with COMPANY or those other entities. This Agreement shall continue in effect unless and until terminated by COMPANY and/or USER as set forth in this Agreement. Either party may terminate this Agreement at any time by notice to the other party. In addition, USER’s rights under this Agreement shall automatically terminate upon any material breach by USER. Upon termination of this Agreement, USER shall have no right to access or use, in any way, the LICENSED APP and shall delete the LICENSED APP from USER’s devices. Sections Ownership and Confidentiality, Disclaimer of Warranties, Limitation of Liability; and Indemnification shall survive any termination of this Agreement. 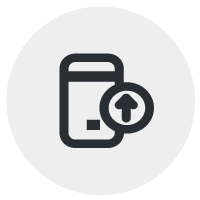 COMPANY reserves the right to modify or discontinue, temporarily or permanently, the LICENSED APP or any service to which it connects, with or without notice and without liability to the USER. By using the LICENSED APP and any associated COMPANY services, USER agrees to be bound by, and comply with, all applicable current laws and regulations, and as amended, as well as future laws and regulations of Malaysia.